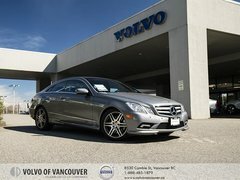 Buying a pre-owned vehicle is made easy and even enjoyable at Volvo of Vancouver. Firstly, the quality of pre-owned models in stock is second-to-none. You can buy your next pre-owned Volvo or any other pre-owned vehicle we have in inventory with complete confidence. 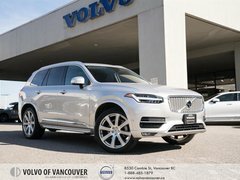 Next, Volvo of Vancouver provides you with a welcoming and pressure-free pre-owned vehicle sales department where everything is put in place to ensure your complete satisfaction. 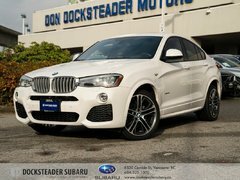 We work with you to understand your needs and help you find the right pre-owned model for your lifestyle. 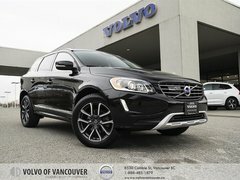 In other words, we strive to find the perfect pre-owned vehicle for you and your needs at Volvo of Vancouver. Our inventory has been inspected by our dedicated technicians, and we can provide you with a comprehensive vehicle history report in order to give you a glimpse of the vehicle’s history. 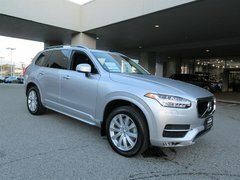 At Volvo of Vancouver, we won’t put a pre-owned model in the lot if we wouldn’t sell it to a member of our family. That means every vehicle you see on our website or in stock has been thoroughly inspected to make sure it meets the highest possible standards of quality. Moreover, we make sure that our vehicles are repaired using genuine parts if necessary. 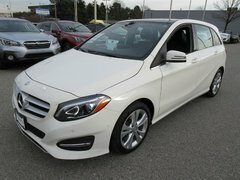 We offer a wide range of pre-owned vehicles and our inventory is constantly being updated. 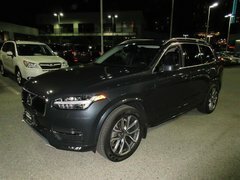 Indeed, we feature pre-owned Volvo XC60 and XC90 models on a regular basis as well as pre-owned Volvo XC70 vehicles. We also have pre-owned vehicles from other brands such as Audi, Lexus, BMW, and Mercedes-Benz. More often than not, we know the models we have in stock and we have even worked on them in our service department. In any case, we will never put a vehicle on sale that doesn’t meet our stringent requirements for safety and durability. 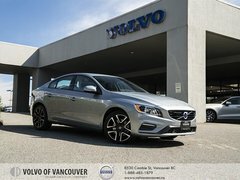 Along with our high-quality vehicles, Volvo of Vancouver is also looking to constantly stand out when it comes to providing value to our clients. Indeed, we offer our clients the very best when it comes to special offers and rebates. 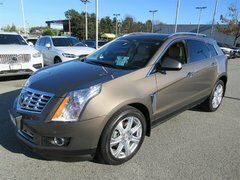 We also make sure that our clients get the best financing offers and terms when buying their new pre-owned model. Let our team of pre-owned vehicle specialists help you find your next pre-owned Volvo today.